The big one of the clan, check out the circumference. Ground grown for over 12 years, A magnificent canopy as well as wonderful lines. This tree is very very big. 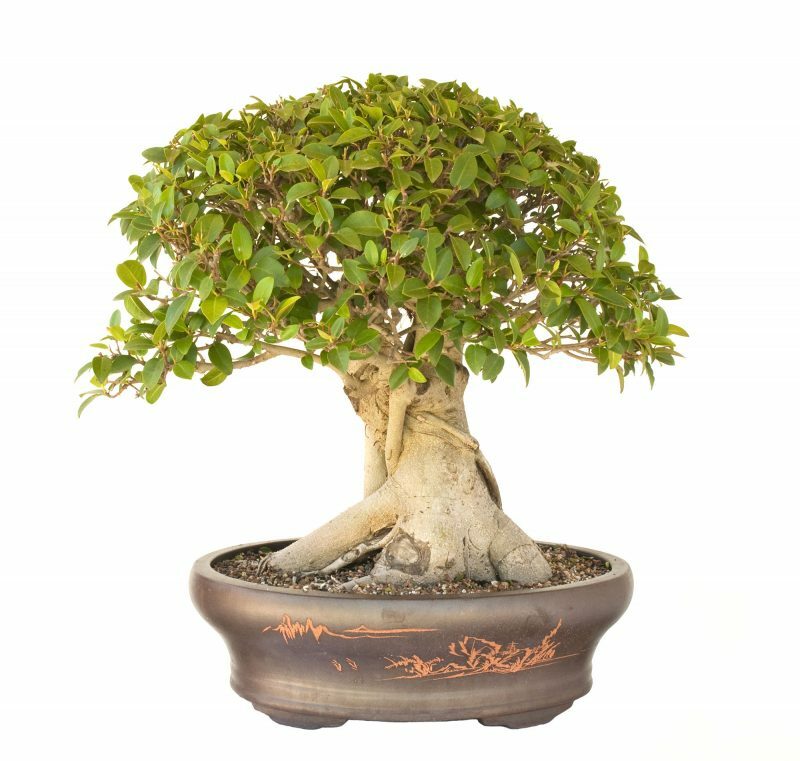 I can only courier this bonsai to Sydney and surrounds $50, for interstate buyers give me a call and I will see what I can do. For Melbourne buyers I can deliver to Melbourne in December free of charge, call for details.